This picture below shows that they are bookmatched. 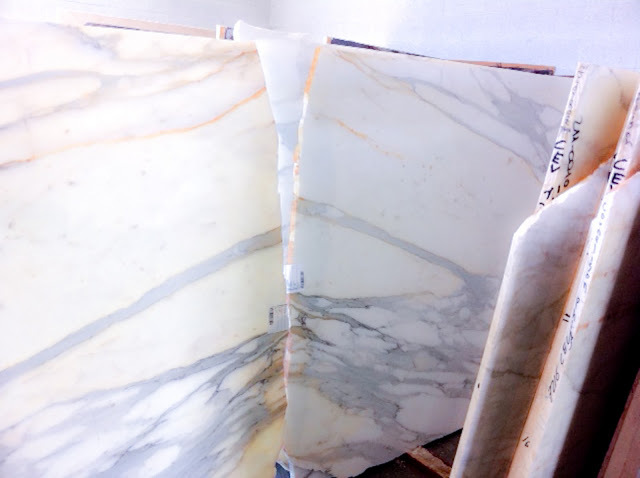 Contact us today if you are interested in these slabs. 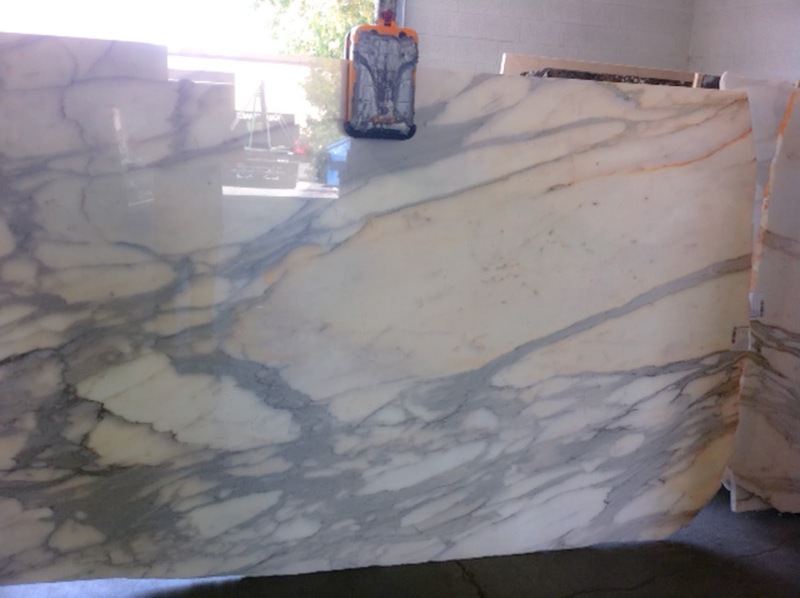 They currently have 10 in stock, but they will go fast, I've honestly never seen an offer like this on Calacatta before! Wow ... that's an amazing deal on some truly gorgeous slabs. Wish I were closer and in need of countertops!